Our culinary program is designed to give youth an opportunity to experience hands on training while preparing them for real life experiences involving food service. The students will also learn Leadership Skills, Organizational Skills, and how to live healthier life styles. This six month educational life program will provide trainees the best opportunity to practice and master the technical and delicate skills required to obtain entry level jobs or further their culinary training with a major head start. 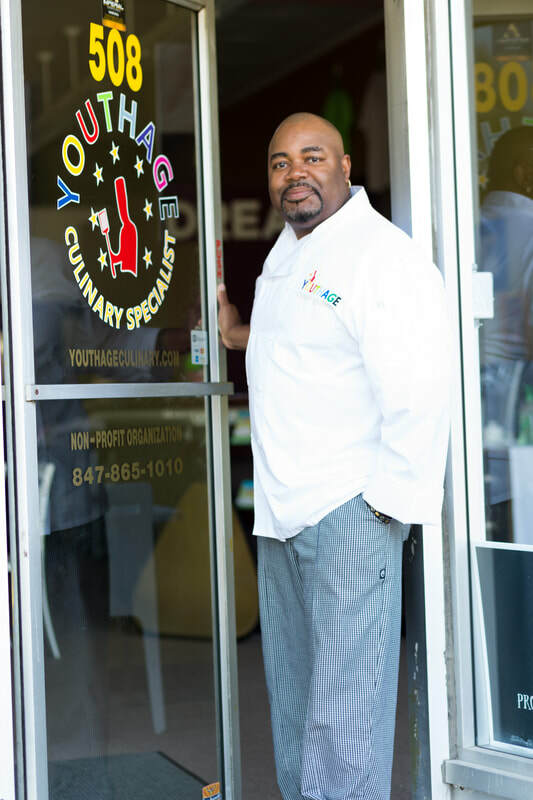 Retired Navy Veteran, Owner and President of Rob's Delight Catering Inc. and a Robert Morris University Grad has 27 years of Food Service experience in the Military and Civilian sector and looks forward to educating Youth and Adults on a healthier way of life.